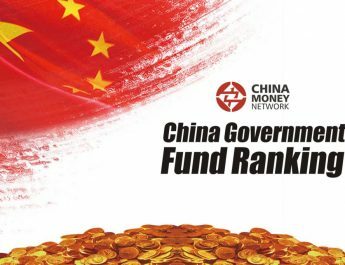 News Source: China Money Network. 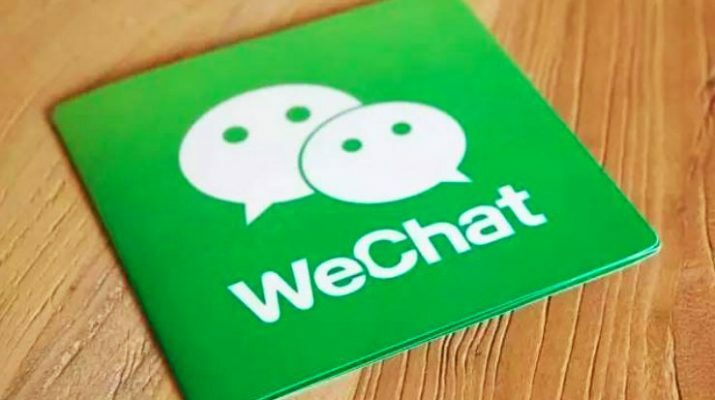 American online brokerage TD Ameritrade is teaming up with China’s internet giant Tencent to launch a mini program on the company’s messaging app WeChat, becoming the first U.S. brokerage firm to tap WeChat’s over one billion monthly active user base through such a service. © 2018 FintekAsia.com. 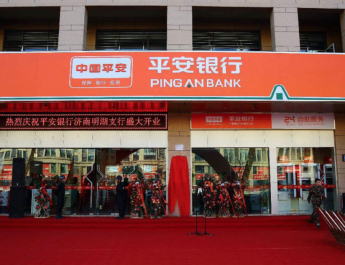 Re-posting or distribution of any part of the articles or posts on this website, in whole or in part, is expressly prohibited without express written permission from FintekAsia.com, a service of Asia Media Network.